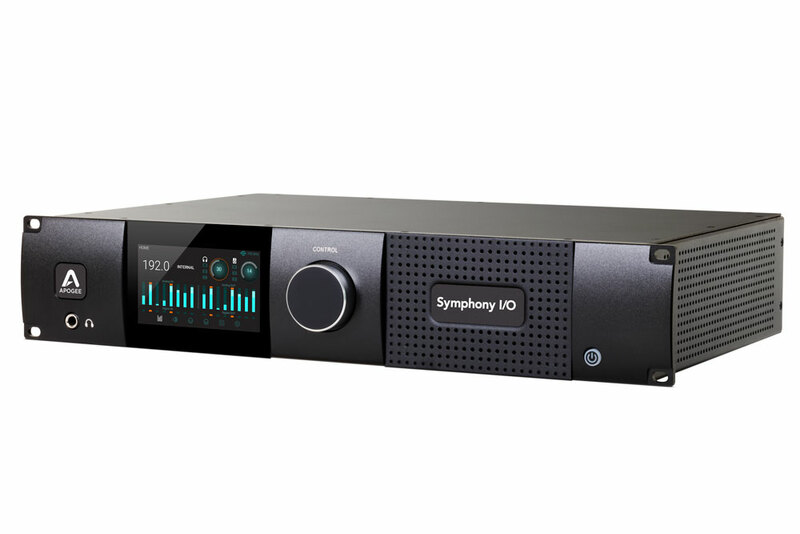 A few months ago, two of Nashville’s top producer/songwriters Nathan Chapman and Joe West got together at Sony Tree Studio to put Apogee’s newest interface, Symphony I/O, through its paces and A/B it. As you will see in the video, both were really amazed by its performance, and even more telling of their impression is that both Nathan and Joe now have Symphony I/O in their personal studios. Nathan Chapman has produced, written, and engineered records with artists such as Taylor Swift, Sara Evans, The Band Perry, Jewel, and K’Jon. Joe West has produced, written, and engineered with Warren Zevon, Emmylou Harris, Toby Keith, and Keith Urban.